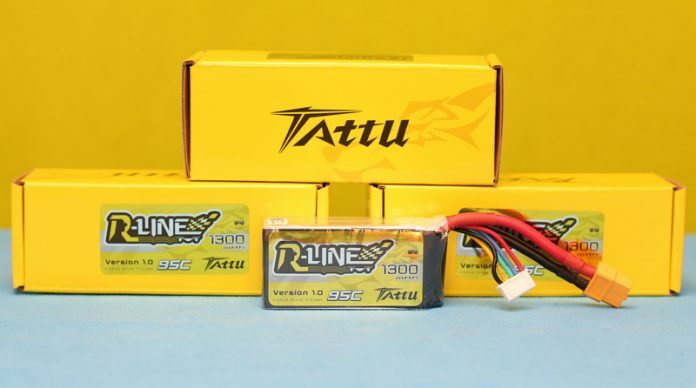 In this category I will list the best LiPO batteries for drones also I will test and review couple of them. 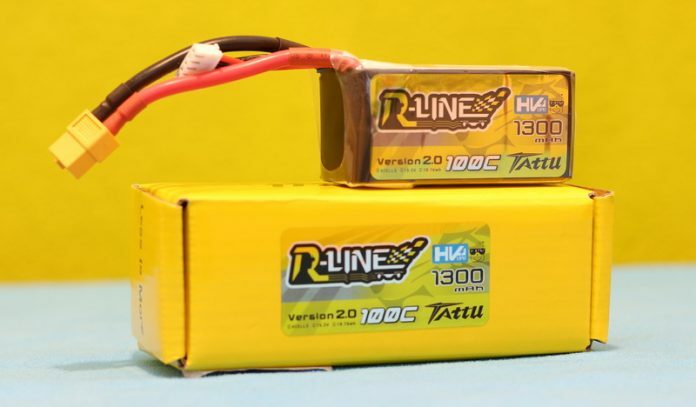 A lithium polymer battery (commonly knows as LiPo, LIP, Li-poly and others), is a rechargeable battery of lithium-ion technology using a polymer electrolyte instead of a liquid one. 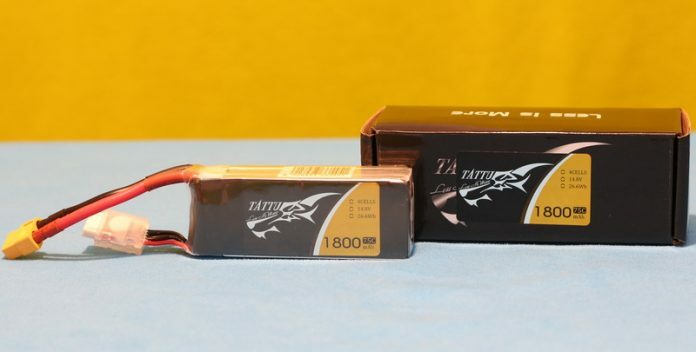 Where weight is a critical feature, Li-Po batteries are excellent choice. According to the number of cell, you can find 1s, 2s, 3s, 4s, 5s, 6s and 7s Li-Po batteries. 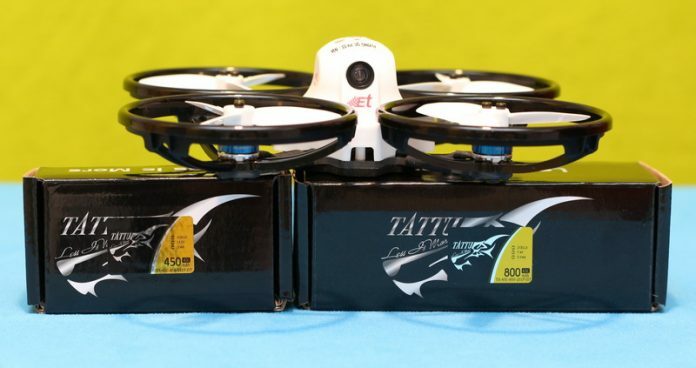 The 3s and 4s are commonly used by racing drone quadcopters. Note: Li-Po batteries are highly explosive, charge them only with proper charger!!! 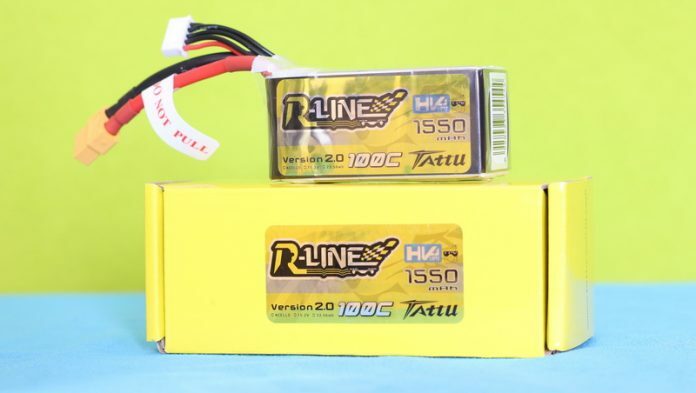 Tattu R-Line HV 1550mAh 100C review: Longer flights & Crazy punch out! 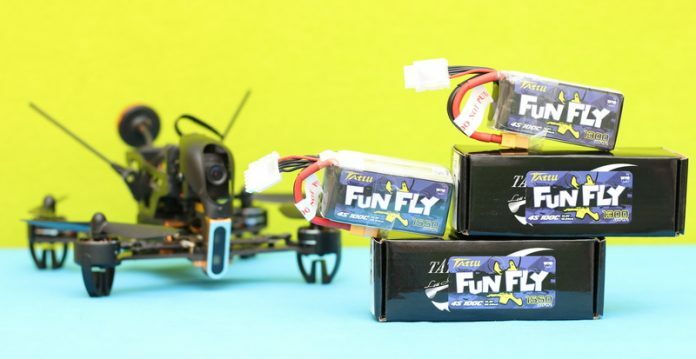 2s vs 3s LiPo battery: Which one is better for mini FPV drones?